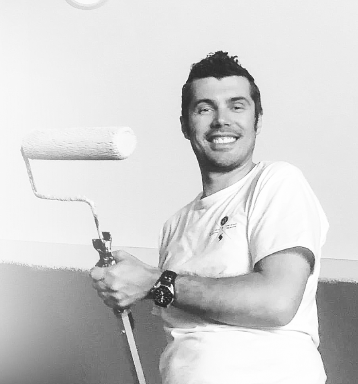 Thanks for checking out the Family Man Painting Website! My name is Marcus Kvistad. I have lived in the Brainerd lakes area nearly my whole life along with my wife Jessica and 3 children. Our company, Family Man Painting + Driveway Sealing, LLC is a family owned and operated business serving the Brainerd Lakes area. I personally want to thank you for getting to know us and we hope to serve you in the near future. 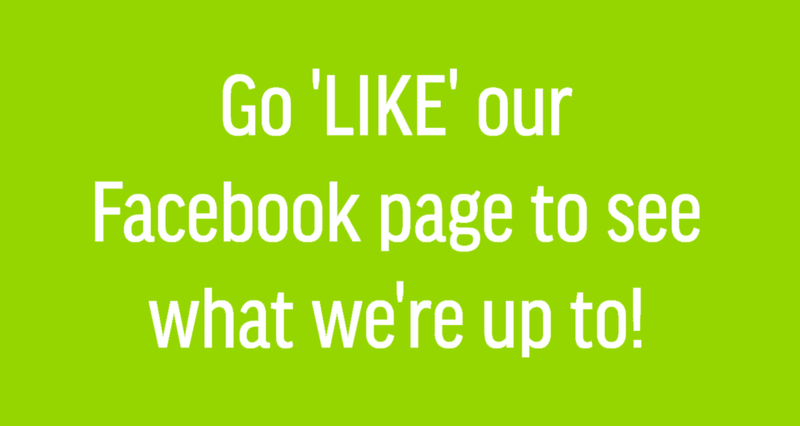 Go 'LIKE' our Facebook page and see what we're up to!